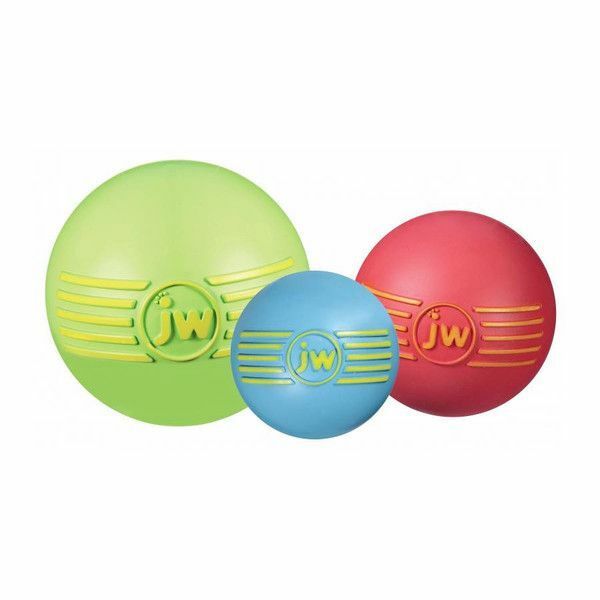 The JW iSqueak Ball is a traditional squeaky ball made from natural rubber that's both durable and interestingly, infused with vanilla extract to keep your pooch coming back for more. 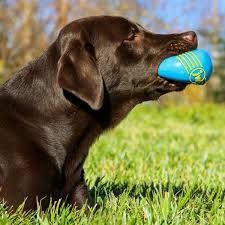 Designed with slippery natural rubber and also so the squeaker can't fall out, your furry friend will have plenty of fun indoors or outside with this little gem. 9 out of 10 dogs says a squeaky rubber ball is a toy-box must! 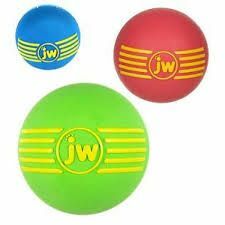 These durable squeaky balls come in sizes to suit every dog. The way they bounce erratically will keep your pup guessing where to jump next! An extra loud internal squeaker adds to the enjoyment.